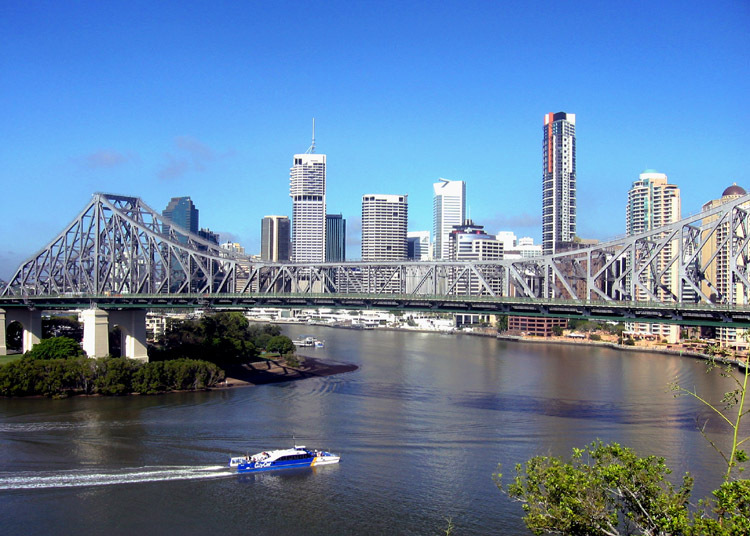 The capital of Queensland, Australia, Brisbane is mostly known as a forced stop to reach the wonderful beaches of the Gold Coast or the Sunshine Coast. But Brisbane is a vibrant, cosmopolitan town, with a lively night life and excellent restaurants. It’s worth to stop in town for a couple of days, for some shopping in the bustling Queen Street or to walk amongst the tropical flowers in the botanical gardens. Also a ride on the ferry along the Brisbane river is a pleasant experience and for a few dollars you can see the town from a relaxing and original perspective. 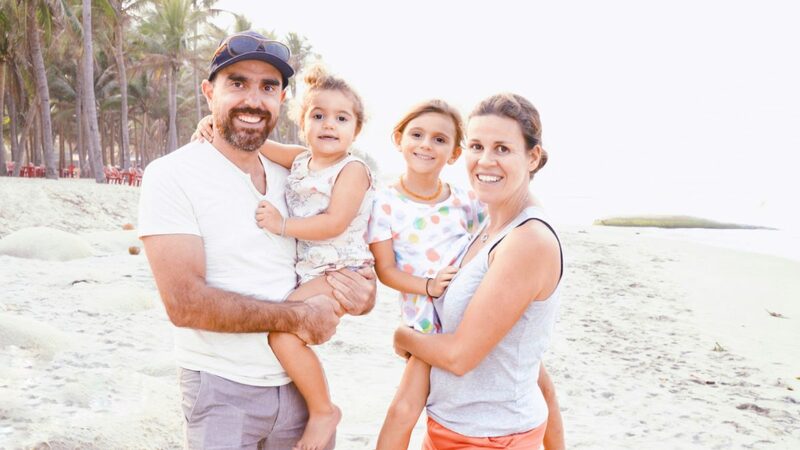 Finding a good accommodation in Brisbane is easy: hotels, apartments, hostels and resorts… there is a solution for any taste and budget. During our staying we stayed in three different hotels, each one with its own distinctive character, but all of them dedicated to their guests’ comfort with exceptional service and the staff always ready to go one step further to please, which often makes a trip so memorable. 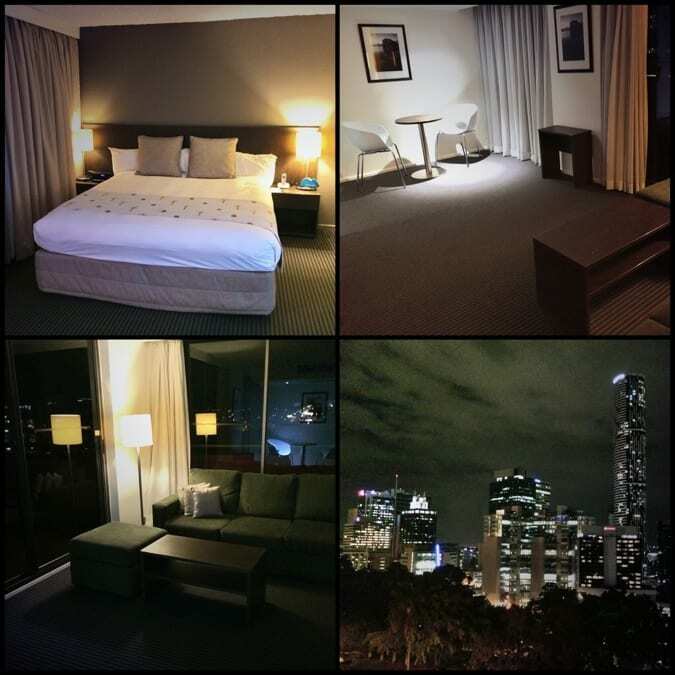 Classy, definitely the most elegant hotel in town, great location in the very centre of Brisbane. 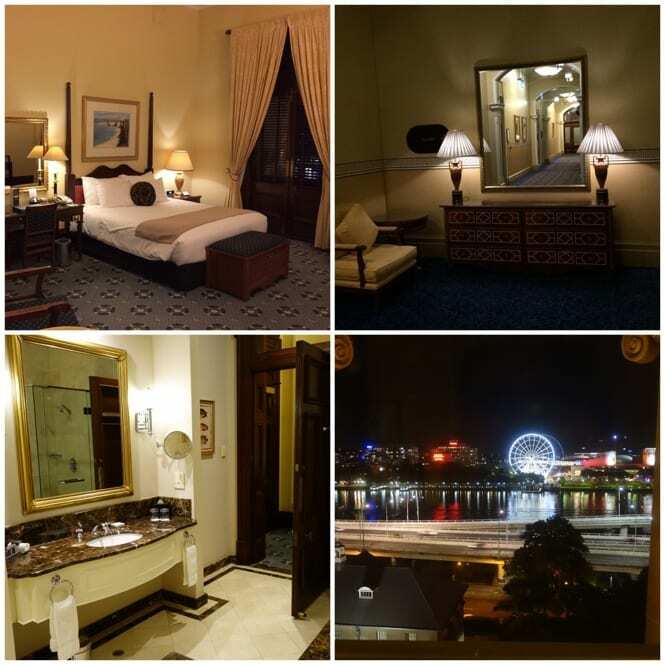 The rooms are large, with tall ceilings and furnished with antiques, a lot of thought has been put into the decor and the little details, some of the rooms have a magnificent view over the Brisbane river. Not just a hotel: it feels like a royal residency of 19th century but with 21st century comforts. Room start from 170 euros per night. A hotel with a young and modern spirit, with intriguing architectural details, located in a lively and pleasant area of town. There is a bar with Jacuzzi on the rooftop terrace giving a stunning panoramic views over Brisbane. 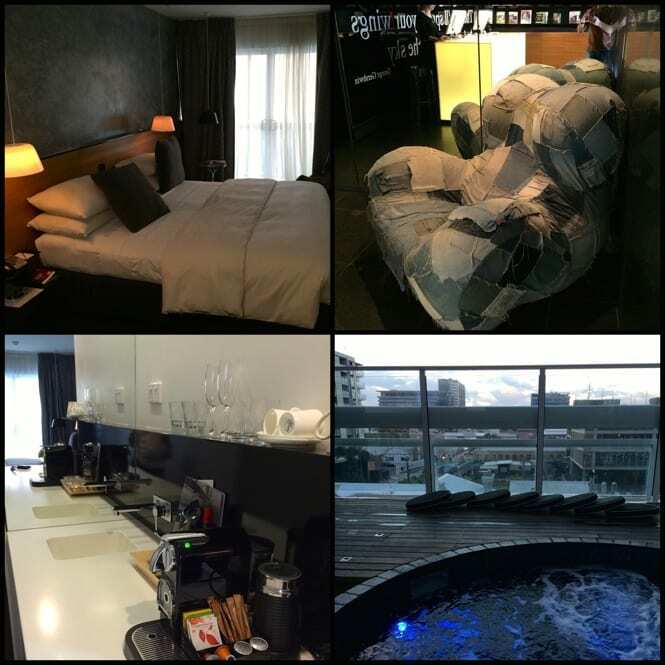 In every room there is a Nespresso coffee machine with unlimited free coffee, iPod dock, a small kitchen plus a balcony. These little extra’s are fantastic for digital nomads like me that crave a few home comforts every now and again. The spaces are sometimes tight, but always put to good use. Wi-fi included in the price. Rooms from 130 euros per night. A modern hotel and the one with the best view over the town’s Skyline: large rooms, well equipped, with Nespresso machine and free coffee. The location is very handy, just a few steps from the city centre and one of Brisbane’s main train station. A generous breakfast is included in the price, but also spa and swimming pool are spa area which is always tempting especially if you have had a hectic site seeing schedule. Rooms from 80 euros per night.